Imagine a Tennessee Wedding – in the heart of Nashville or in the beautiful Smokey Mountains! Nashville is one of many Tennessee wedding locations that will be perfect for your Country Wedding. A Tennessee destination wedding is an unforgettable experience. Themed ballrooms, large southern estates, the Smokie Mountains, the chapels of Pigeon Forge, Gatlinburg, or bustling downtown Nashville – all established Tennessee wedding venues and honeymoon destination options. Tennessee weddings have southern comfort, music, romance and glamour. Many brides choosing to wed outside of Nashville look to easily accessible and equally polished Tennessee wedding establishments and consultants to add an adventure to their southern wedding. romantic wedding and honeymoon! Ask about having a Dove release. 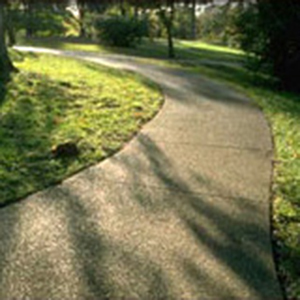 Many secluded Tennessee resorts and hotels offer weekends away for all. 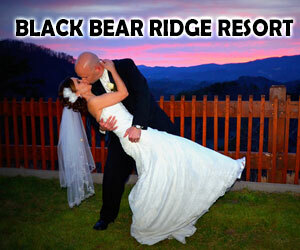 Romantic, secluded mountain cabins are available for your Tennessee honeymoon or Smokie Mountain wedding. For more Tennessee wedding or honeymoon information, follow the links below. 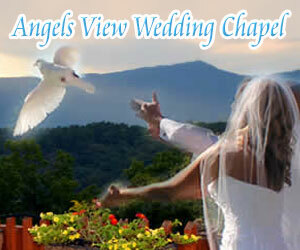 Please share your exceptional Tennessee wedding and honeymoon experiences. Browse all Tennessee Wedding Venues by City. View Top TripAdvisor Rated Tennessee Wedding Venues.